Social media dashboard Hootsuite has added support for China’s Sina Weibo microblogging service and is also pushing out a Traditional Chinese version of its service. 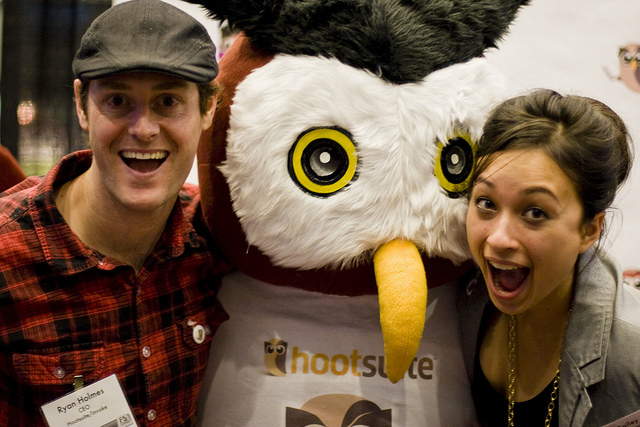 The new features are the first steps in Hootsuite turning its focus on the Chinese market. While Traditional Chinese mostly targets users from Taiwan and Hong Kong, the company is planning support for Simplified Chinese and will also be adding other Chinese services in the future. Unfortunately, Hootsuite is blocked in mainland China, where Simplified Chinese is most popular, so it will face difficulty in moving forward there. Hootsuite has also launched a new Twitter account (@HootSuite_CN) to engage with users in Chinese, as well as a Weibo account. The arrival of Weibo support on Hootsuite should be a huge boon to companies looking to drive their social media initiatives for Chinese customers. Sina’s service has over 360 million users and has risen to become one of the most influential social networks in the country. With the arrival of Weibo support, Hootsuite will challenge Hubblr, a social media management startup that had differentiated itself with support for Chinese services, including Weibo and Renren.